The way this works is that developers need to convert their creations into an API that is compatible with the Core ML. They then have to load their programs into the Apple Xcode development before it can be installed on the iOS. Developers can use any of the following frameworks: Keras, XGBoost, LibSVM, Caffe, and scikit-learn. To make it even easier for them to load their models, Apple is allowing them to come up with their own converter. One of the primary advantages of the Core ML is that it speeds up the artificial intelligence on the Apple Watch, iPhone, iPad, and perhaps the soon-to-be-released Siri speaker. If it works the way that is billed, any AI task on the iPhone, for instance, would be six times quicker than Android. 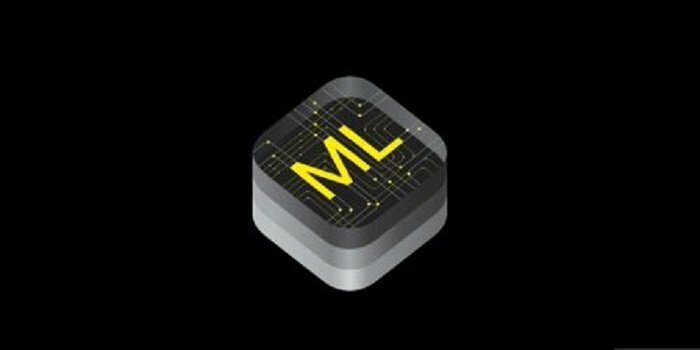 The machine learning tools supported by Apple Core ML include linear models, neural networks, and tree ensembles. The company also promised that private data by users won’t be compromised by this new endeavor. This means that developers can’t just tinker with any phone to steal private information. “Core ML itself builds on top of low-level primitives like Accelerate and BNNS, as well as Metal Performance Shaders,” the company added. But Apple is reportedly not content with just releasing the Core ML. According to rumors, the company is looking to fulfill its promise of helping to build a very fast mobile platform. In fact, if the rumors are true, the company is also building a much better chip that can handle AI tasks without compromising performance. Though Core ML seems promising, Apple is certainly not blazing the trail when it comes to machine learning. In fact, Facebook and Google have already unveiled their own machine learning frameworks to optimize the mobile user’s experience. The new machine learning framework is still part of Apple’s Core Brand, which already includes Core Audio, Core Location, and Core Image as announced earlier.